SkillZONE and our neighbouring fire station will be hosting a range of displays and activities from the fire service, road safety partnership and some of other organisations that we work in partnership with. Please note that access to the Open Day will be from Tuffly Lane Entrance and that for the safety of our visitors we regret there is no parking on site. 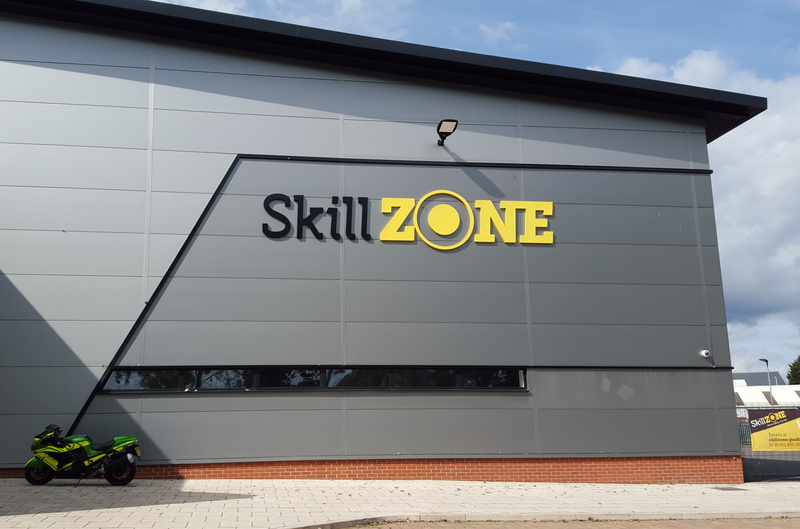 The Stagecoach Bus Route 10 stops at SkillZONE or free parking is available near Tuffley Library.